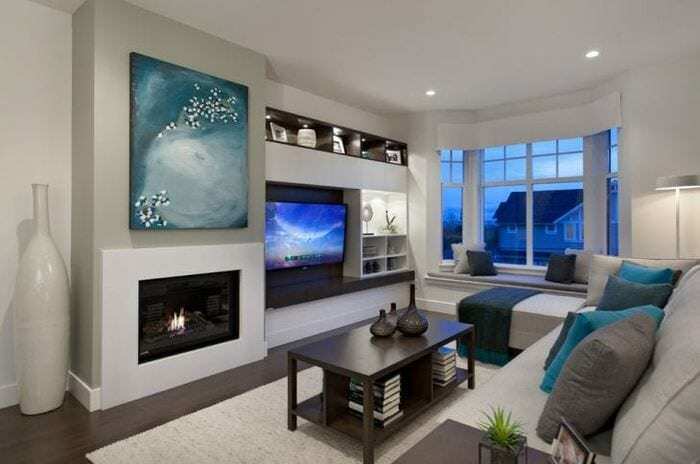 Welcome to our gallery featuring a series of comfortable, cozy and stylish living rooms with oh-so-cozy fireplaces and a guide to how much they cost. Historically, fireplaces were used to heat the home. 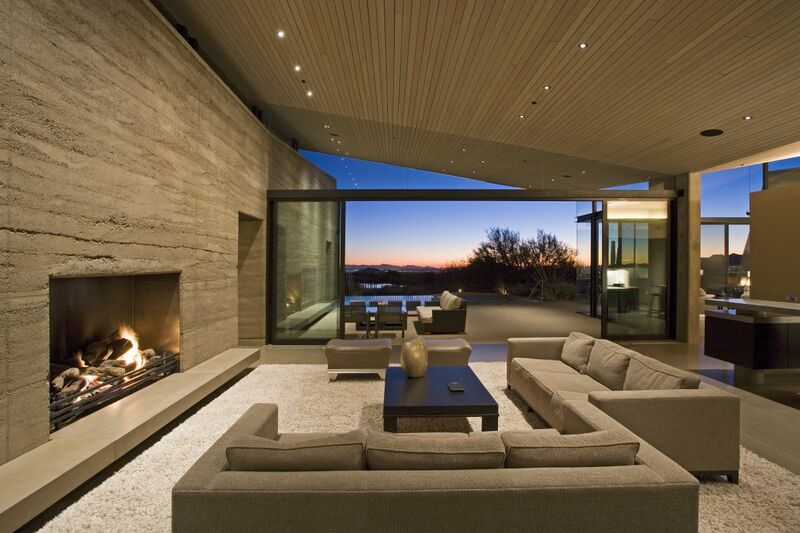 These days, however, the fireplace is all about ambiance. 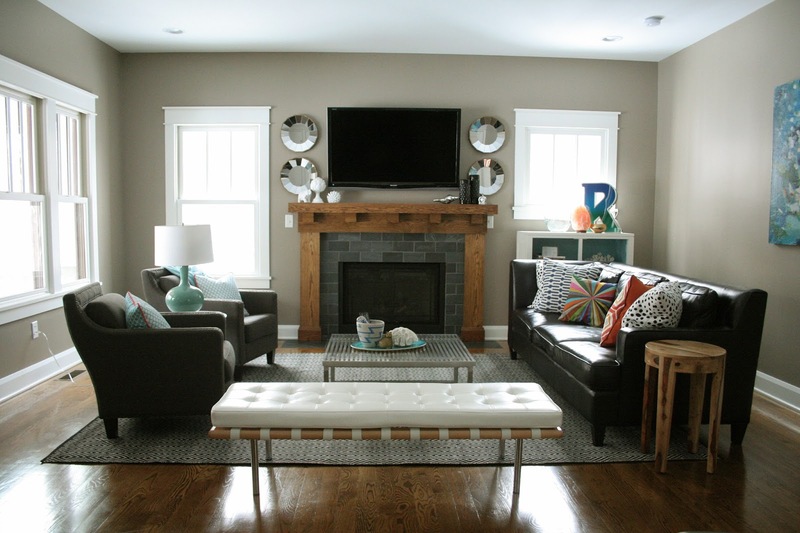 Fireplaces can be made to match any style of home, from traditional to rustic to modern. Based on our analysis of 164,401 living rooms, we found that 75.41% of living rooms built as a new home or renovated since 2009 have a fireplace. Obviously that’s not every living room built and designed since then, but it’s a good number and likely sufficient in order to conclude a reliable percentage of living rooms that have a fireplace. 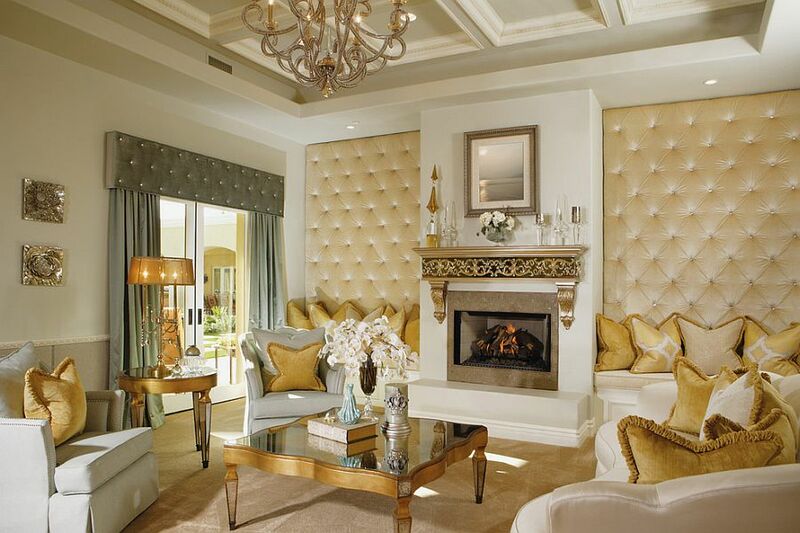 Below is our huge and growing gallery featuring living rooms with a fireplace. We add to this gallery each week, so be sure to bookmark this page. 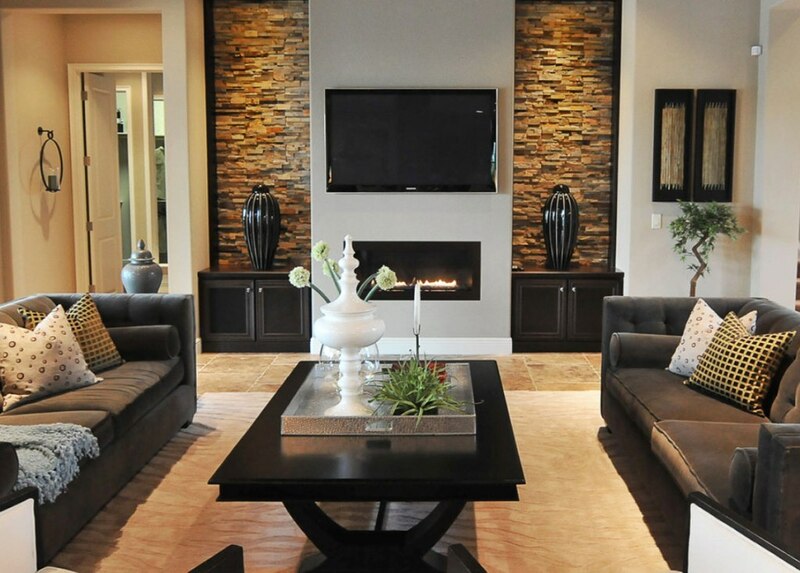 If you like stone fireplaces, check out our dedicated stone fireplace ideas gallery.